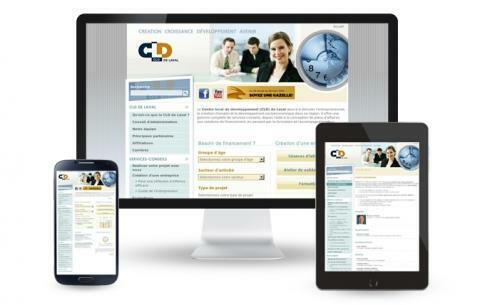 The CLD Laval, the Local Development Centre, aimed to effectively reach its growing online clientele with the redesign of its website. Baracci Solutions designed a professional website that better showcases the services offered to its clients and prospects. Moreover, we enhanced the website’s online positioning by developing an efficient SEO strategy.